On a horse, on a bicycle or on foot, you will enjoy the Cotentin’s open spaces and its exceptional fauna and flora. Many loops also offer a chance to discover local heritage in the Bay of Cotentin. Below is a list of trails in the Cotentin, in the Carentan region and around Sainte-Mère-Eglise. 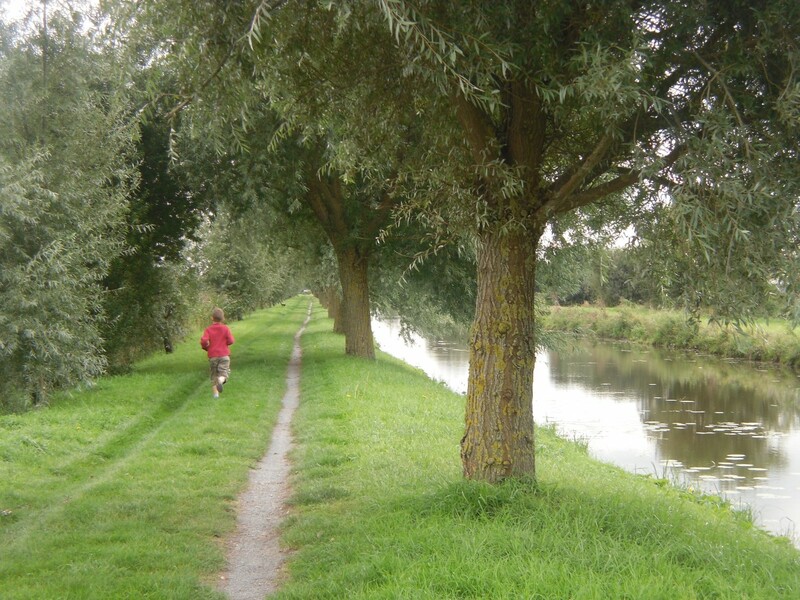 Carentan-Saint Fromond : Shared space for cyclists and towpath along the Taute for hikers. Then take the greenway towards Saint Lô , following the banks of the river. You will come across several river harbours with their lock houses, fish ladders and former spillways. 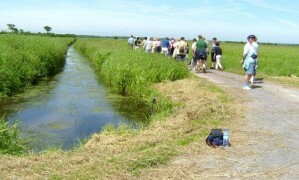 The greenway offers beautiful views over the marshes and goes through Baupte, overlooking the peat bog. Refer to the chart of good practice to show your commitment to the environment, the safety of other users and your abiding of the law. The document gives advice and information regarding the environment, the safety of users and the law. It also provides useful information on the main regulatory signs to be observed and a list of contacts for questions on the legislation.